How are “bonuses” taxed? Different than regular wages? As an employee, getting a raise is exciting for a few important reasons. Not only does it validate what you’re contributing to the company, but it also means getting a bigger paycheck every two weeks. Getting a bonus is also a great validation of what you’re doing at work every day. 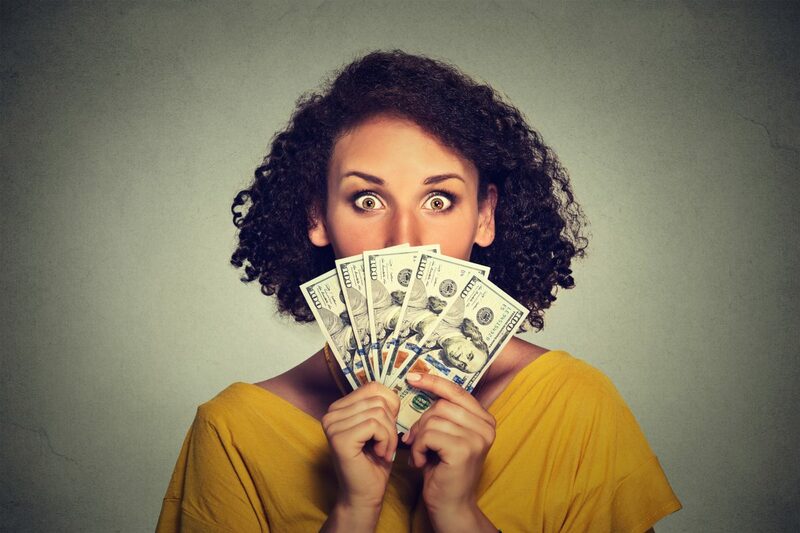 While a bonus comes with plenty of excitement, it can also create a little confusion. The reason that type of confusion is so common is people aren’t sure what effect a bonus will have on their tax filing. What Does the IRS Think of Bonuses? Supplemental income is the label that the IRS uses to classify bonuses. This label is used for other benefits like payouts for accumulated sick leave, severance packages, moving pay and vacation pay. So you have your regular salary, and then anything else you receive goes in the supplemental income category. While that information is helpful, it doesn’t fully answer the question of how bonuses are taxed at the federal level. The most common method employers choose for taxing bonuses is flat rate. As long as a bonus is separated from regular income and under one million dollars, it will be taxed at a rate of twenty-five percent. In the event that a bonus does exceed one million dollars, the tax rate goes up to 39.6 percent. While most employers go with the flat rate method to handle the taxation of bonuses, there is another option available. Known as aggregate taxing, this approach involves adding bonuses to the latest paycheck and taxing the entire amount together. Not only can this method be a little more complex to process, but another reason it’s not as popular is it often results in a higher withholding, which means an employee will be left with a larger tax burden. It’s important to note that regardless of which method is used, bonuses are also subject to Social Security and Medicare taxes. If you have any additional questions about bonuses or other tax issues, you can reach Donohoo Accounting Services by calling 513-528-3982. Author Donohoo Accounting ServicesPosted on July 7, 2017 Categories Business TaxesTags business tax, non profit tax return, tax, tax preparation, taxes, tips and tricksLeave a comment on How are “bonuses” taxed? Different than regular wages? Over the last few years, the startup landscape has absolutely exploded. Some of the factors that have contributed to this explosion are decreasing technology costs, increased awareness about startups and access to more sources of capital. But even though there are more startups than ever before, successfully growing a startup into a meaningful company remains a significant challenge. For every success story shared in the media, there are dozens, if not hundreds, of untold stories about startups failing. Although we could spend all day talking about why growing a startup is still very hard, we want to focus on a specific topic that all founders need to care about. That topic is expenses. Whether your startup is bootstrapped or you have some form of outside funding, keeping a close eye on expenses is a must for making it through the challenges you will inevitably encounter as you work to grow your startup. There are plenty of stories of startups that had traction but were cut short due to running out of money. So if you want to have the best chance of success, you need to have the funds to stay around. 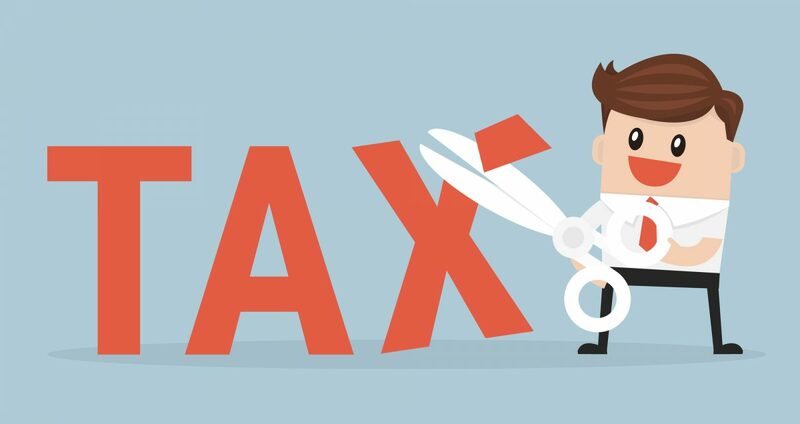 In addition to knowing exactly what your startup is spending money on every month, you should be aware of your tax situation. Doing so will help you avoid getting caught off guard by an unexpected tax bill. This awareness will also give you the ability to make strategic decisions about the deductions your startup takes during its first year. Depending on your specific startup, equipment may make up a significant percentage of your expenses. If that’s the case, you’ll want to take full advantage of the equipment deductions that are available. A great starting resource for knowing exactly what and how much you can deduct is our Section 179 guide. As a first-year startup, the IRS allows you to take a $5,000 deduction for startup costs. Examples of qualifying costs provided by the IRS include ads and salaries, as well as travel and other necessary costs for securing prospective distributors, suppliers, or customers. The one caveat to this deduction is your total startup costs must be $50,000 or less. If you structure your startup as a partnership or corporation, you can deduct an additional $5,000 for organizational costs. Just keep in mind that the same rule of limiting your total startup costs to $50,000 or less applies to this deduction as well. We hope the deductions we highlighted help your startup reduce its tax obligations at the end of its first year. And if you want more hands-on help with your taxes, you can easily contact Donohoo Accounting Services for a free consultation.